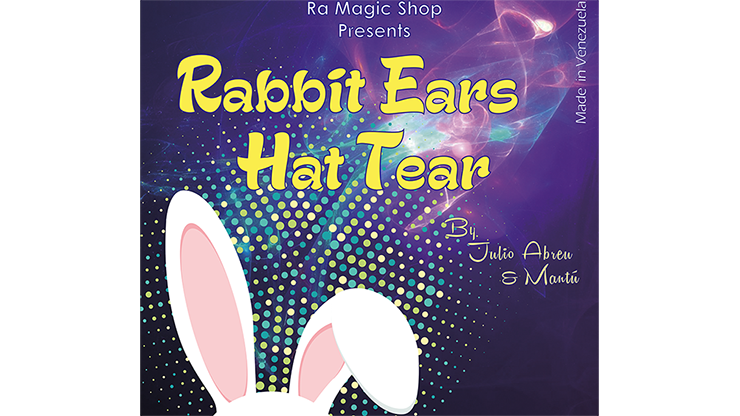 Rabbit Ears Hat Tear by Ra El Mago and Julio Abreu, is a great and interactive trick. 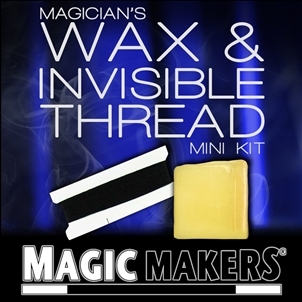 The magician takes an assistant from the audience. He displays two sheets of paper, one white and one pink. Both pieces are torn and transformed into an incredible Rabbit Ears Hat! Finally, the magician gives the hat as a gift to the assistant. 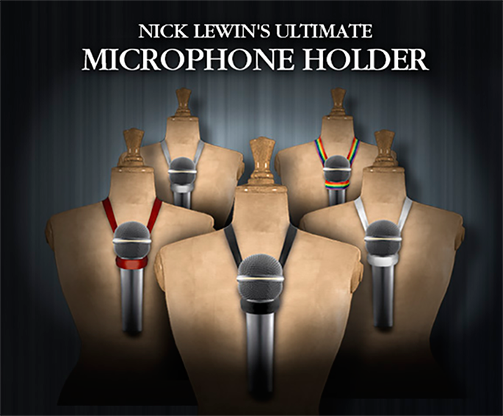 Excellent trick and surprise for the audience.